Would you like to become a Certified Chakra Coach? 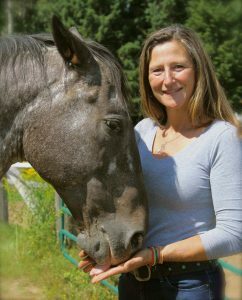 The Certified Chakra Coach Training training is designed for the equine facilitated learning specialist, riding instructor, life coach, therapist and healer seeking a dynamic process and spiritual niche for their practice. This highly integrative mind, body and spirit program will create a unique and unforgettable experience, guided by horse, for your clients. Through offering your clients a clear pathway to clear their energy centers, bring deep healing, ignite pure life force energy and attune to their spiritual purpose you will set your practice apart from others in the field. Are you passionate about facilitating the energetic and spiritual connection and healing between Horse and Human? Do you desire to offer an idea model for your client for this exploration, one that has been developed by an expert in the field? Would you like to learn how to create a VIP day, or seven week program using the chakra system, offering your clients a new and unique opportunity for their personal expansion and growth? During the Certified Chakra Coach Training program Kathy Pike will lead you through the processes (movements, attunement, meditations, pendulum, worksheets, art expression, exercises, etc.) she uses when taking clients through the seven chakras. You will learn the processes and exercises that gently activate and balance the seven chakras when working with your clients onsite. With Kathy’s guidance you will draw on the style and passion you feel for the work and format your own unique combination – offering a program like no other. Learn how to utilize Horse as a magnificent partner in this work through demonstrations and active role-plays. Do you want a done-for-you highly spiritual program with Horse that sets you apart from others in your field? Would your clients benefit from working with their seven energy centers to shift their limiting patterns and step into their true expression? Would you like to be recognized as a Certified Chakra Coach through The Academy for Coaching with Horses? Five full days of direct teaching and learning with Kathy and her herd. The Chakras and Your Spiritual Path: Align with your Pure Positive Life Force Energy Home Study Program (consists of seven classes in mp3). 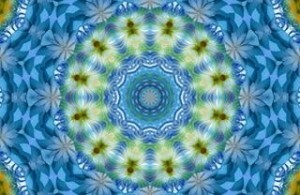 Chakra Clearing Meditations (.mp3 format). Chakra Assessments and Images that you can freely copy and use with your clients. 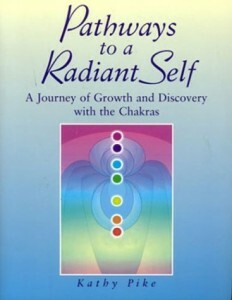 Pathways to a Radiant Self books at cost that you may use with your clients. Bonus! 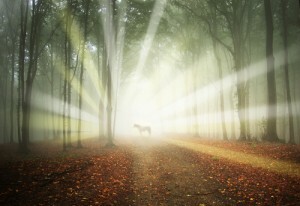 Seven Centers of Connection: Understanding the Equine Chakra System Chakras and Horses – Home Study Course (pre-recorded classes, mp3, with charts) when you sign up. Yes! I would like to become a Certified Chakra Coach. Attend a five-day onsite Certified Chakra Coach Training program in person with Kathy Pike at her ranch in Colorado. This onsite program features experiential sessions, demonstrations and instruction. Learn how to integrate the work for yourself as well as for your clients. Lead others through subtle and active movements and yoga postures to open and shift the energy in each center. Provide your client with a chakra clearing during a seated session with Horse that will bring them to the depths of their true essence. Use a pendulum on both horse and human chakras to assess energy flows, helping your client to fully understand their potential. 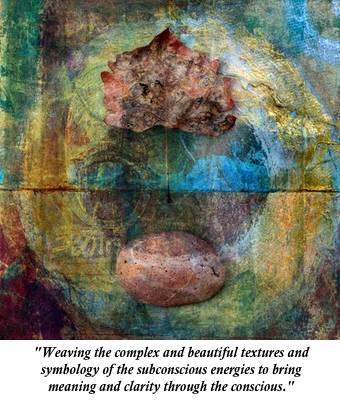 Use art, collaging or writing as a transformational process of healing and expansion in conjunction with Horse. Lead meditations through the entire chakra system to clear and enhance energy flows, giving others the vitality they are longing for. Weave the healing and balancing of the client’s chakras through partnering with Horse in any session. Learn a fascinating equine activity that utilizes chakra energy to evoke learning within the human while being guided by a horse. This highly experiential session gives your client insight and change with to change OR and changes their most significant patterns, taking them to their next level of personal power and authentic expression. Attend three additional teleclasses designed to shape your programs, refine your marketing and launch your program. Tuition Includes: the above Chakras and your Spiritual Path: Align with your Pure, Positive Life Force Energy 6 week teleclass (required), Pathways to a Radiant Self Book (one for you, and additional books at cost for your clients) handouts, outlines for your programs, five on-site training days working directly with Kathy, support calls and all pieces of the certification process. 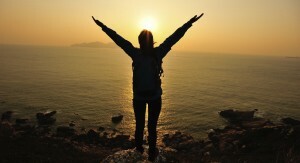 *The Certified Chakra Coach Training program has limited space to ensure high quality training. Individuals must already have some training in equine facilitated learning, equine guidance, or coaching with horses through recognized organizations within the field. This training may be through Kathy Pike (EFLC Level One) or other recognized Equine Facilitated Learning teachers. If you are new to Kathy’s community an interview will be scheduled to ensure you are prepared for a program of this nature and that the program is a good fit. Click Here to schedule an interview. The chakras are the key to unlocking and balancing the life force energy within you. Join Kathy Pike on this FREE teleclass as she explores how small, yet significant actions can align and ignite the energy within you.